Remote Engine Starters are available as an (O.E.M.) Original Equipment Manufacturer part. The different manufacturers make the installation very easy by supplying a wiring harness specifically designed to plug into their brand of vehicles. Most New Car dealerships can install a “Factory” Remote Starter. The Benefit of OEM parts is the warranty on the installed parts will be covered for the full term of the original new car warranty if purchased at the time of the new car purchase. 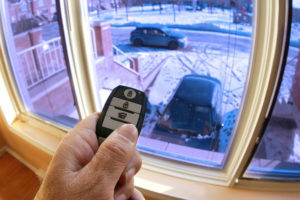 Outside installation companies also offer remote starters at a big discount. However, let the buyer beware! Outside installation companies do not install the manufacturers wiring harness. They must cut the wires and splice them together, it is a very sloppy installation. Please note, If you later have any difficulty with the electrical system in your vehicle, you electrical portion of the new car factory warranty will be VOIDED due to an outside installation company cutting the electrical wires. How much does a remote started cost to have installed? 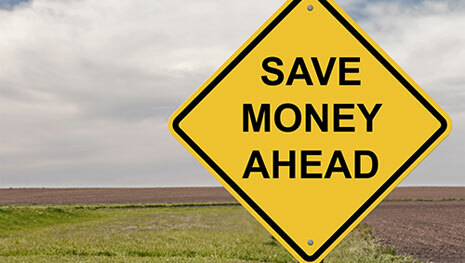 How much will you pay if you are quoted a price? Does that price include installation? How do you ask if the price includes installation? Do you know the differences between different types of remote starters and the different costs? You can easily pay as much a $500 too much if you are not knowledgeable.